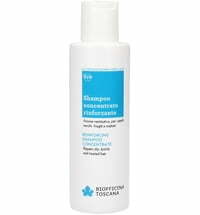 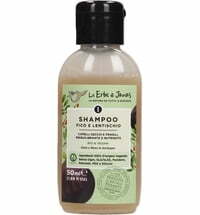 This shampoo is a true lifesaver for stressed and damaged strands. 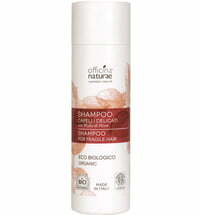 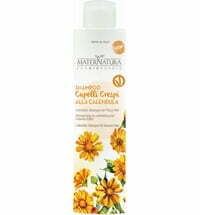 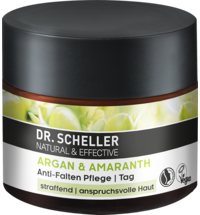 It is enriched with a plant AQ SAVE® complex that is composed of Italian chestnut to repair and protect the hair. 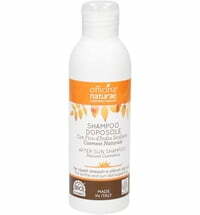 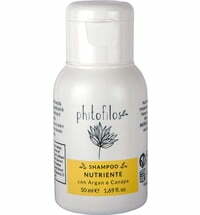 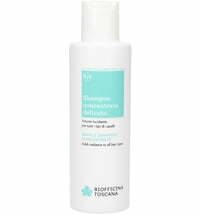 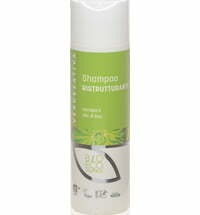 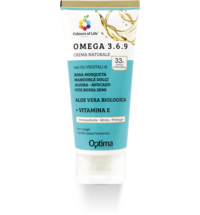 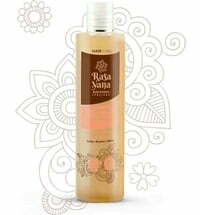 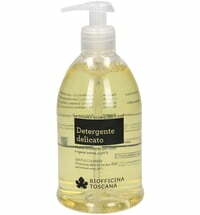 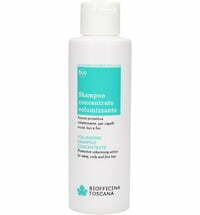 The shampoo also nourishes and strengthens the hair with the help of horsetail extract. 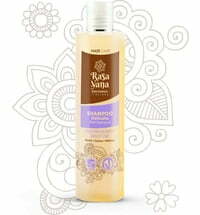 Delicate fragrance of woody amber notes from patchouli captivates the senses. 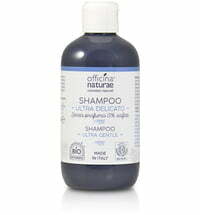 Application: Use a few drops of the concentrated product to apply to wet hair. 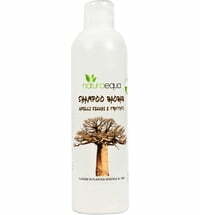 Massage the scalp for a few minutes and rinse thoroughly.